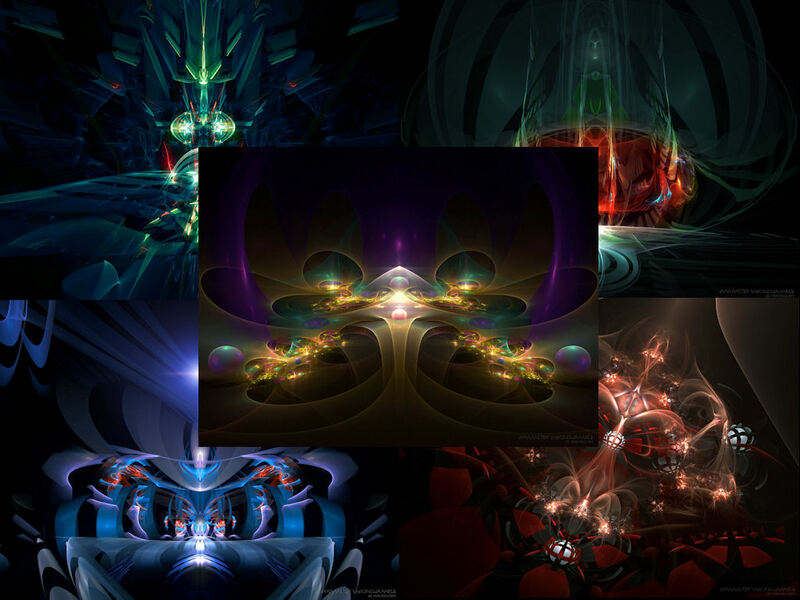 Enjoy these Vision Chamber Pack from love1008... 5 Vista Logon Skins. There are GREAT Vista Logons & Boot Skin in my GALLERY ONLY!! !